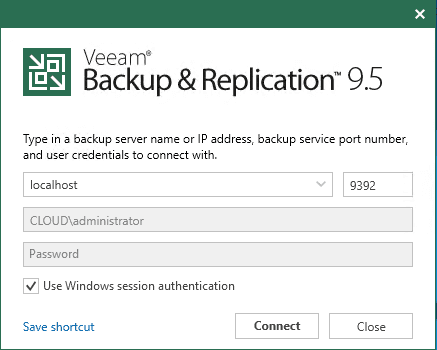 This week there is big news coming out Veeam Velocity with the release of Veeam Backup & Replication 9.5 Update 4. 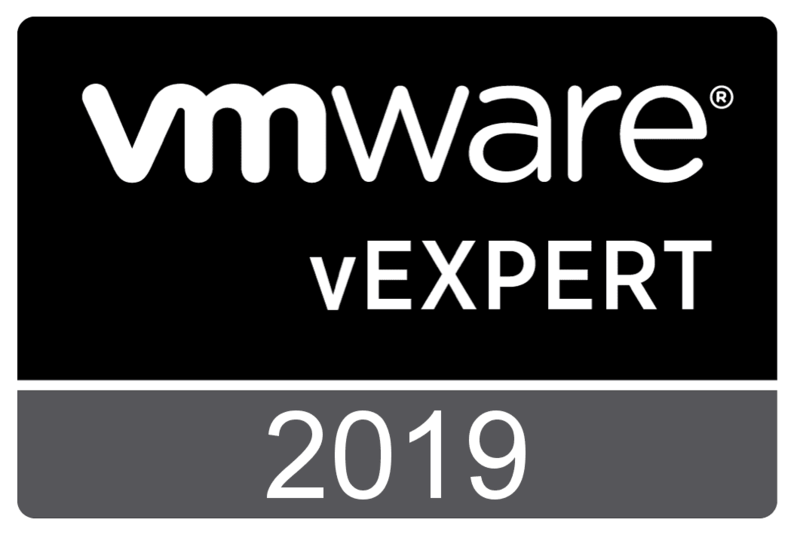 This is a huge release for Veeam and one that has been anticipated for quite some time now with the announcement of the upcoming release being made late last year. There are several very cool new features with Update 4 to speak of as well as new platform support which is always great considering most environments want to at least have the option to support the latest and greatest platforms deployed. In this release cloud is the central focus with the new functionality though as Veeam looks to be able to seamlessly tier storage from on-premises into the cloud (more on this below). 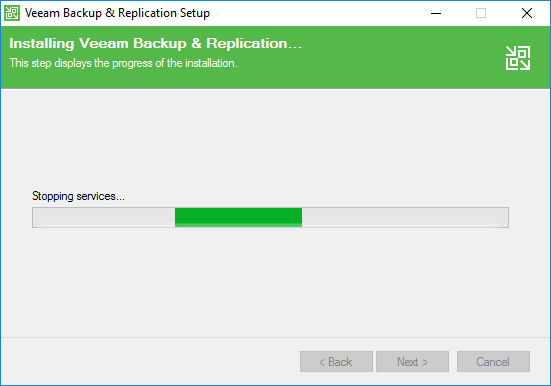 In this post let’s take a look at Veeam Backup and Replication Update 4 Released New Features upgrade process to take a closer look at the new features and functionality contained in the latest release from Veeam. 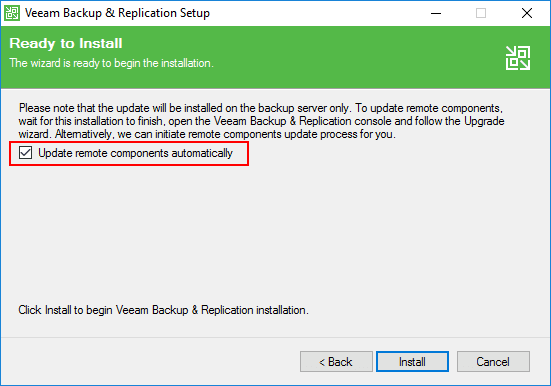 This is the big news with this release of Veeam Backup & Replication Update 4. What exactly is Veeam Cloud Tier? The Cloud Tier solution from Veeam offers a way to scale-out your backup repository storage with the potential for unlimited storage capacity for an archive tier that uses Amazon S3, Azure Blob Storage, IBM Cloud Object Storage, and also any service provider making use of AWS S3 compatible storage solutions that customers can make use of. The new functionality is made possible by presenting the cloud-tier as a new storage tier that falls under the scale-out backup repository functionality already found in Veeam Backup & Replication 9.5. The power of the new cloud-tier comes in part by the policy-driven nature of the tiering. 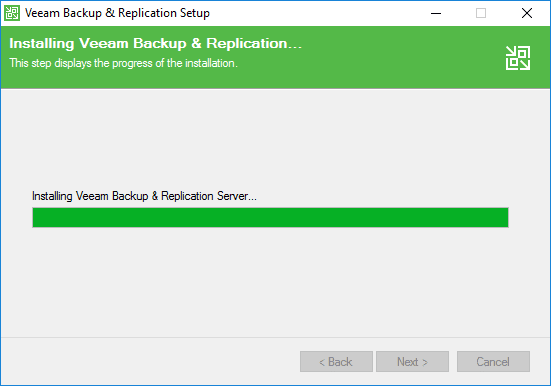 Veeam Backup & Replication 9.5 Update 4 automatically tiers backups to the cloud tier as they age out of operation restore windows as defined. Additionally, failsafes are in place to start tiering this storage out as well if space capacity falls under a certain threshold. 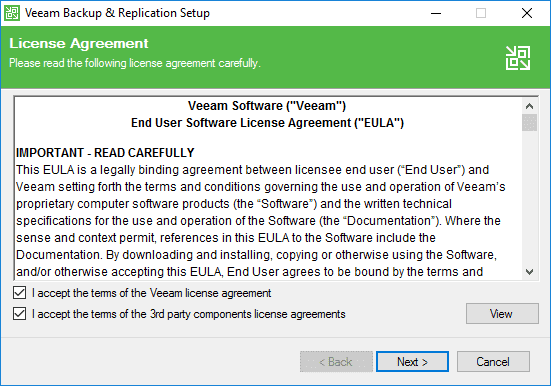 A note here about licensing – the new functionality does require the Enterprise Edition of Veeam Backup & Replication for the new cloud-tier functionality. 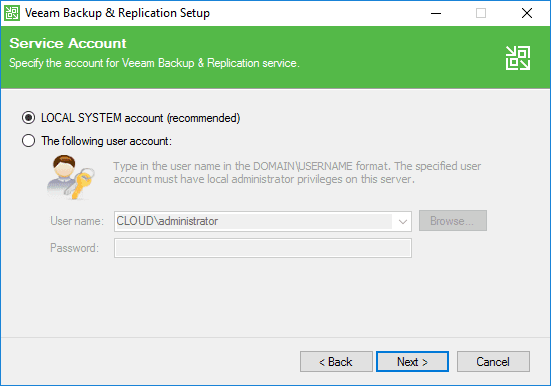 Backup transparency allowing the cloud-tier backups to be managed and interacted with directly from the Veeam Backup & Replication 9.5 Update 4 console as if stored locally. Efficient use of Space – Veeam utilizes source-side compression and a forever incremental storage manner for the cloud-tier, preventing any chance of duplication between multiple full backups. Efficient use of Bandwidth – With restore operations, traffic leaving the cloud-tier stored in the public cloud is minimized by reading matching blocks from locally stored on-premises backups instead of pulling these from the cloud-tier. Self-sufficiency – Backups that are stored in the cloud-tier do not rely on any on-premises or other metadata or catalog. 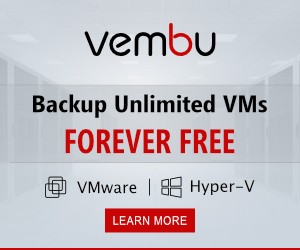 They stand on their own as being valid copies of your data, meaning if you entire on-premises Veeam infrastructure is wiped out, you can still use the Veeam backups stored in the cloud-tier to restore your data. 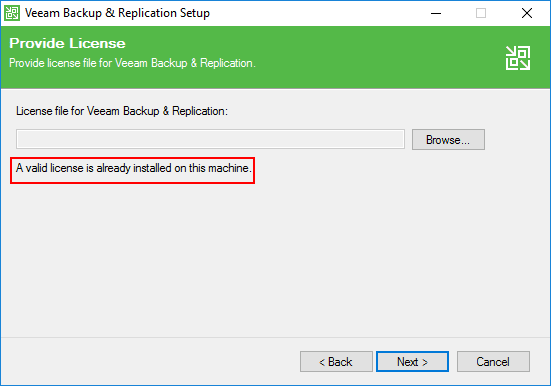 Veeam does not hold you to the Enterprise license on restores – Archived backups stored in the cloud-tier do not require a paid Veeam license to restore. 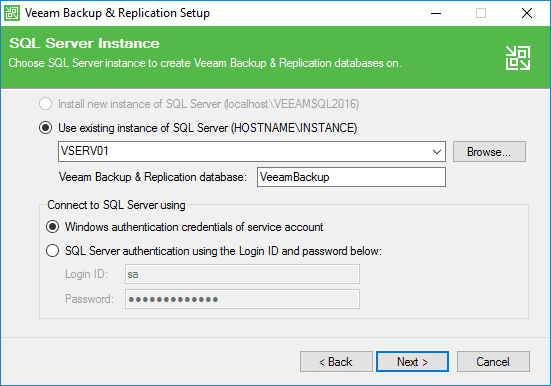 You can use the free Veeam Backup & Replication Community edition to restore the data. No cost for the data from the Veeam side – Veeam isn’t charging a surcharge on the per-TB of data placed in the cloud tier. There is no cloud charge from the Veeam perspective. 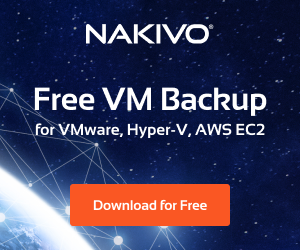 The further expanded restore options allow easily recovering backups to Aamzon AWS, Microsoft Azure and Azure Stack environments for business continuity. This allows restoring workloads in multiple environments such as private, hybrid, and public cloud. You can restore and recover production workloads directly to public cloud environments. This also allows utilizing public cloud very effectively as a test and development environment. The functionality for the Cloud mobility features have been expanded to include Direct Restore to Amazon AWS. This means that you can can restore phyiscal server backups, workstations, Windows and Linux VMs into AWS EC2 VMs. You can also restore UEFI to BIOS using Veeam’s converter utility that makes this process possible. New to this release is the ability to restore directly to Microsoft Azure Stack environments. This allows restoring Windows and Linux VMs, physical servers and workstations directly to Azure stack in on-premises environments as IaaS VMs running in Azure Stack. New features with the Veeam DataLabs functionality have been introduced with this release of Veeam Backup & Replication. The DataLabs feature allows creating powerful isolated test environments to use for any purpose such as validating code, updates, testing patches, checking for security vulnerabilities and any other use case specific to the individual needs of the buinsess. New with Update 4 is the ability to perform a staged restore. 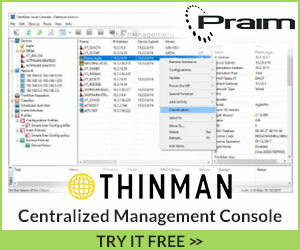 This allows organizations to make required changes to database content or other application data or even OS settings before restoring the VM into a production environment. This means you can restore into the DataLabs environment by running the VM directly from the backup files, run any scripts or other modifications to data directly to the backup files and then move the modified state of the restore into production. Great use cases for this functionality include GDPR compliance where data needs to be sanitized included personal data of individuals who wish to be “forgotten”, and also streamlining IT workflows such as making sure the restored VM matches settings that need to be configured before restoring it into the desired target environment. 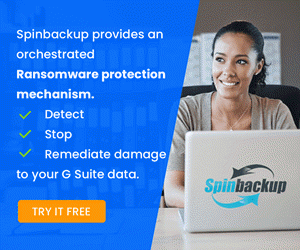 Secure restore is another new feature with the DataLabs functionality that allows detecting and scanning for malware and other malicious code variants before restoring the backup into the target environment. These provide additional functionality for these enterprise applications and also support scale-out backup repositories. A backup and restore portal based on the Enterprise Manager web portal allows the ability to assign the ability to backup and restore VMs to users based on the permissions assigned by vSphere. This self-service approach means users do not have to burden IT staff with these types of tasks. Additionally, this means keeping a single, centralized permissions structure that is already in place with vSphere. Administrators can make use of VMware tags to assign access to VMs with tags specdified in the self-service configuration. 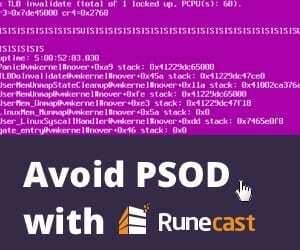 Importantly, users are blocked from accessing the more advanced configuration settings such as repository or backup mode selection which are administered through the job templates by the portal administrator. A new feature of VeeamOne is called Intelligent Diagnostics that monitors your VBR environment for known issues and automatically notifies administrators if the environment is not configured correctly. All log-mining is performed on-premises and is not sending data offsite to be analyzed. Outside of the major updates and enhancements above, there are tons of other General fixes and enhancements that are numerous. 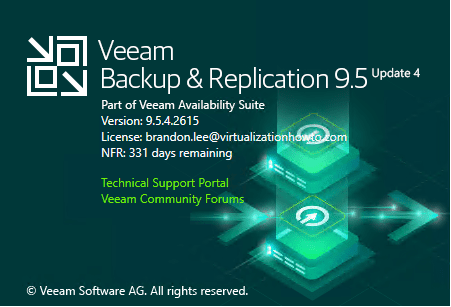 You can find those and review the other enhancements in more detail in the Veeam Backup 9.5 Update 4 What’s New release from Veeam. 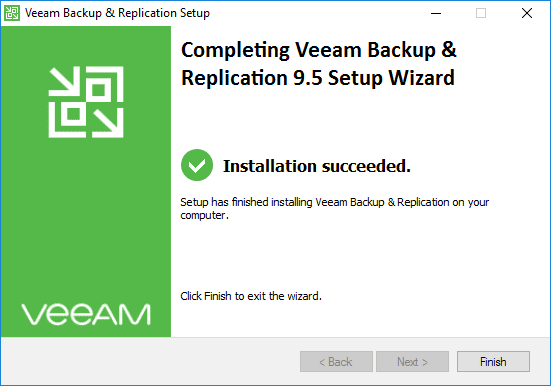 The process to upgrade to Veeam Backup & Replication 9.5 Update 4 is fairly straightforward. I have updated my home lab environment today and the process went smoothly. The download is a massive 3.3 GB ISO file, but I expected it with the sheer number of updates and enhancements with this release. Perform a reboot after the installation is successful. New splash screen for VBR 9.5 U1 Console! New build number is 9.5.4.2615. This looks to be a milestone release for Veeam. 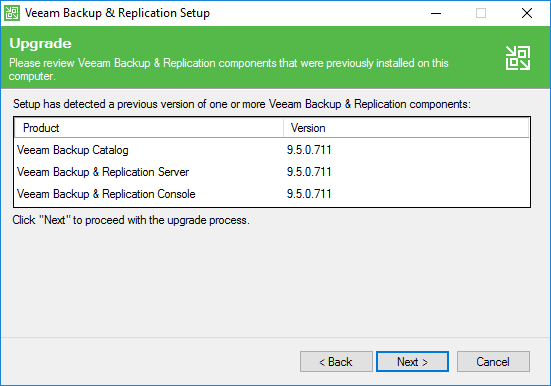 In this Veeam Backup and Replication Update 4 Released New Features Upgrade Process post we have seen some of the major new features as well as looked at the upgrade process. Everything went smoothly in the lab environment. With all the new features, cloud integration and functionality, and platform support, this is certainly the one that everyone has been waiting for to upgrade Veeam environments in production. 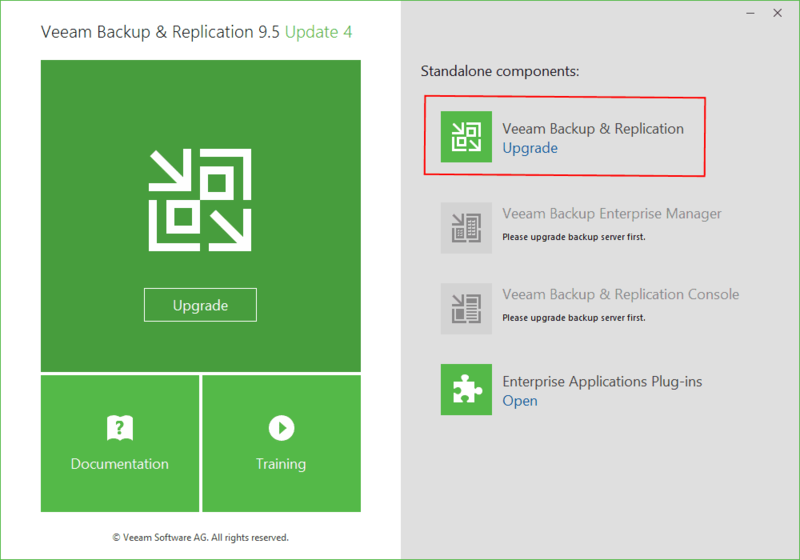 Download Veeam Backup & Replication Update 4 officially from Veeam.